about universal brotherhood, and how societies stand up practically to preach this, Universal brotherhood, that is, we shout like drunken men we are all equal, therefore, let us make a sect. As soon as you make a sect you protest against equality, and thus it is no more. Mahomedans talk of universal brotherhood, but what comes out of them in reality? Nobody who is not a Mahomedan will be admitted into the brotherhood, he will have his throat cut. We think we cannot do better than quote his own words, wherein he with his wonderful lucidity and depth of views and in a remarkably catholic mind propounds forcibly the philosophy of the universal religion. . . . In society there are various natures of men. Some are active working men, there is the emotional man, then there is the mystic man and lastly there is the philosopher. 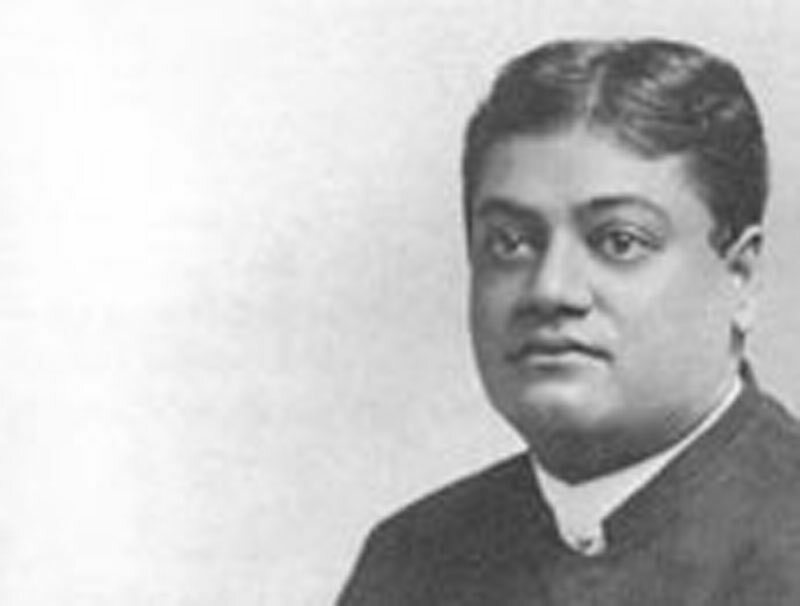 Vivekananda strikes the key note of his whole philosophy when he declares that the attempt to help mankind to become beautifully balanced in all these four directions, is his ideal of religion and this religion is called in India, Yoga. The worker is called the Karma-yogin; who seeks union through love is called Bhakti-yogin; he who seeks through mysticism is called Raja-yogin; and he who seeks it through philosophy is called Jnan[a]-yogin. The religion which has a place for men of all these natures and a religion which satisf[ies] the thirst of men of different inclination, may be the universal religion, and that religion is Vedanta. Most cordially we recommend this admirable little book to our readers. For it contains some clear and definite expressions of views on the most vital problem that is engaging the serious attention of theologians. The price of the book is As. 3, and may be had at the Brahmavadin Office, Triplicane, Madras.